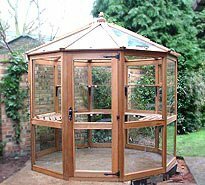 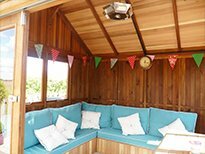 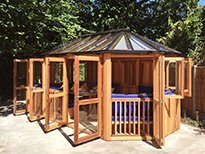 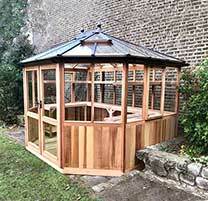 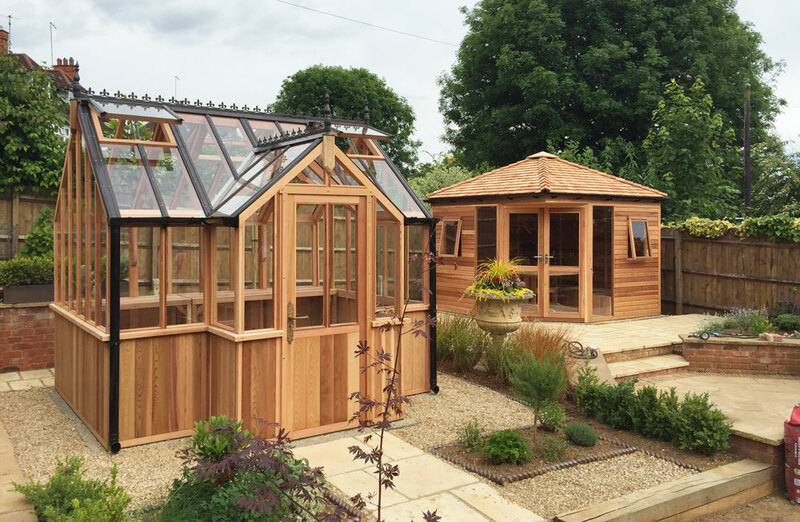 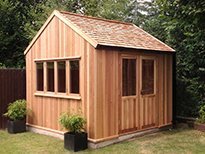 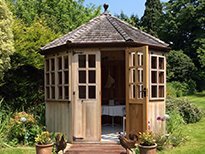 Our Bromley, Kings Bromley and Kingsbury models include Cedar panels to clad all sides of the greenhouse – up to 900mm / 3ft in height. 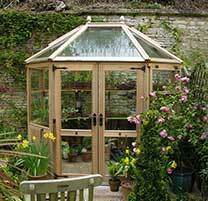 As displayed in the pictures above, you can choose any combination of glass to ground or paneled sides to suit your needs. 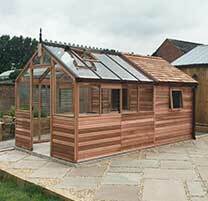 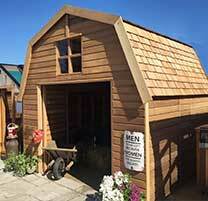 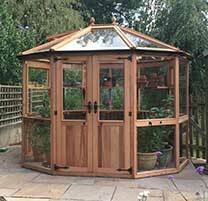 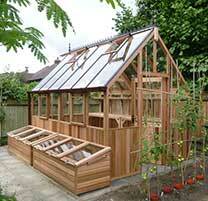 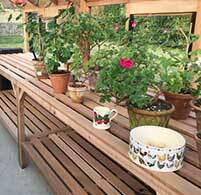 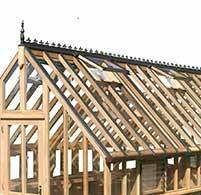 Cedar panels offer greater heat insulation, increased greenhouse strength and is less vulnerable than glass to damage. 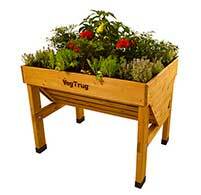 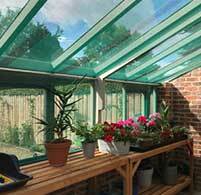 Glass to ground offers growth from ground level (ideal for tomato plants etc). 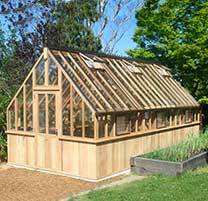 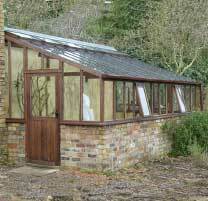 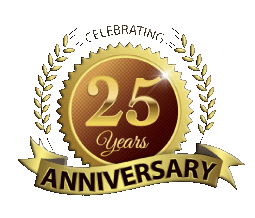 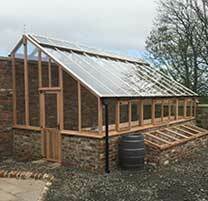 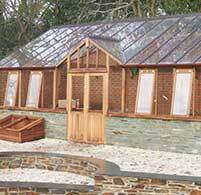 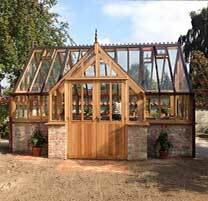 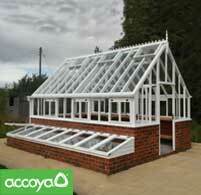 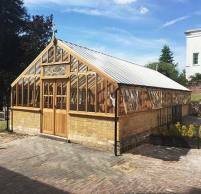 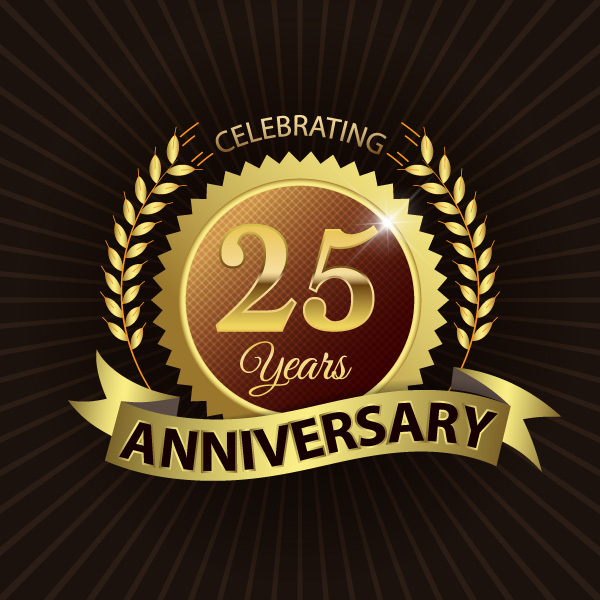 Since designing and creating our first greenhouse back in 1996 we have delivered and installed every building. 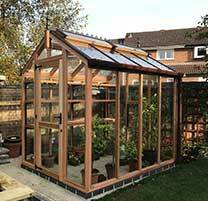 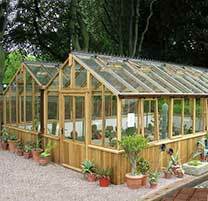 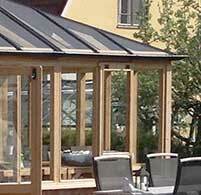 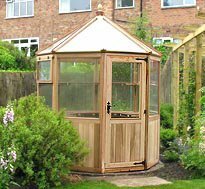 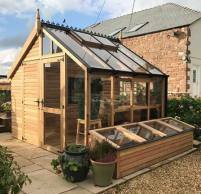 We have wide and varied experience of greenhouse installation UK wide, throughout Europe and even as far as Australia!! 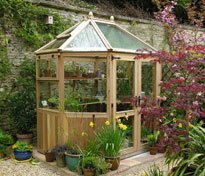 We ensure each greenhouse is delivered safely and installed to high standards, by employing our own team of qualified site joiners. 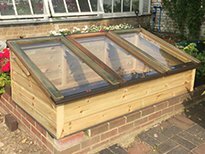 We do not use outside contractors, this gives you reassurance that installation comes with a Woodpecker Joinery Guarantee. 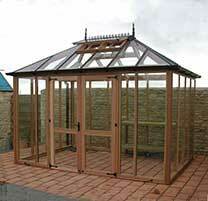 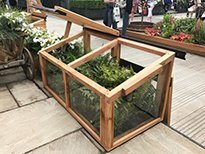 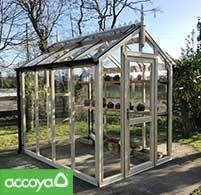 Free coldframe delivery applies to all UK mainland addresses with the exclusion of the IV and KW postcodes. 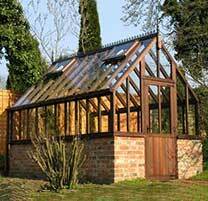 Postcodes are IV and KW are subject to a £35.00 surcharge. 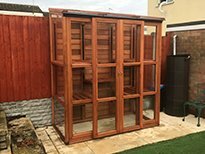 Postcodes within the AB, DD, PH, FK, PA and KY locations are eligible for the free delivery offer, but may occasionally experience an extended lead time than advertised on our website or online shop. 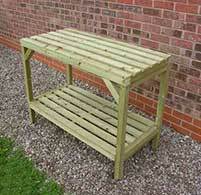 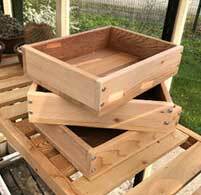 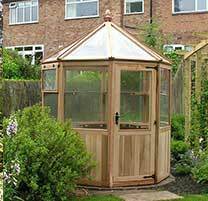 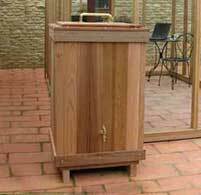 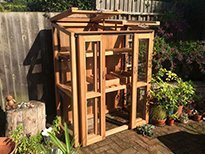 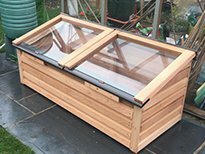 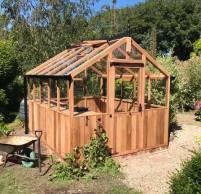 Visit our Coldframe and Tall Coldframe product pages or our online shop. 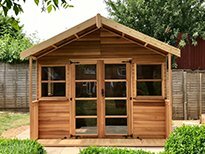 General terms applied to all our special offers – Woodpecker Joinery UK LTD reserve the right to withdraw any special offer at any time. 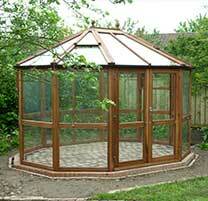 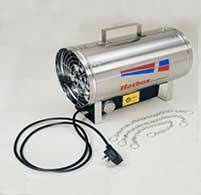 A deposit against an order must be placed before the offer deadline expires to qualify for a given special offer. 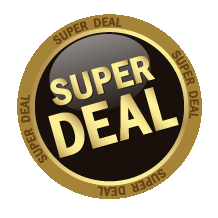 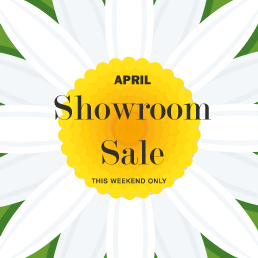 Promotional discounts are non-transferable. 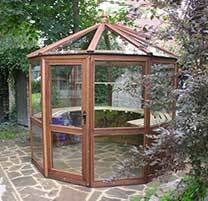 Free accessories discount is on selected products only.